Embarrassingly, I have never read this. Well, I tried when I was much younger but not with any success. 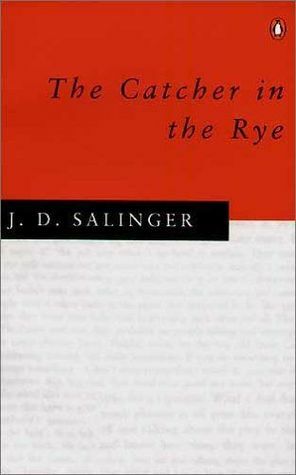 All the recent talk of banned books made me decide that it was about time that I gave it a shot. John Green's excellent Vlog on the book also encouraged me considerably. This has been on my wish list for what feels like forever and I was pretty excited when it arrived. I read it immediately and am delighted to say that it is just as good as everyone is saying it is. Review to come soon. Yes - an adult book! 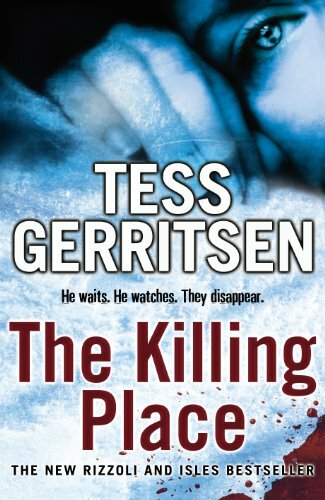 I love Tess Gerritsen and particularly love her Rizzoli and Isles characters (although not in the TV show that these books have spawned - it's a bit crappy). 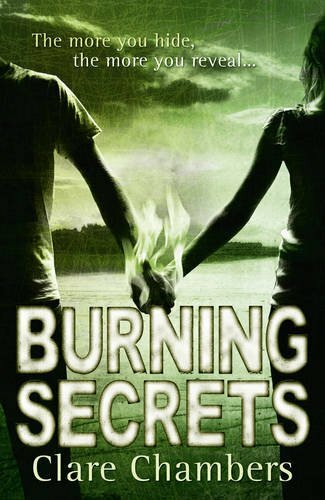 The crime genre is one YA sadly lacks a lot of and it was a real treat to return to the adult world as it exists in Gerritsen's books. I won't be reviewing this but highly recommend the series. I would never normally have picked up a collection of stories about virginity and its departure but I read so many interesting reviews of this that I decided to have a look. Every story is a gem but more than anything this collection has confirmed to me that Anne Fine is still just as amazing as she was in my youth and that Patrick Ness is a bloody genius. 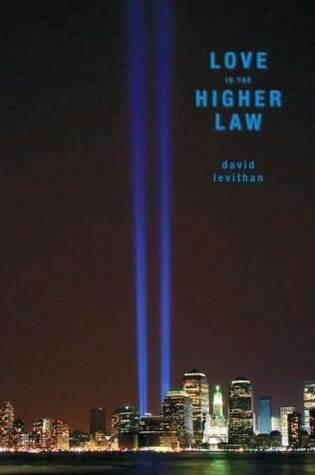 This is the second book that I have read by Levithan and I'm still not sure that I like his writing style but it was a pretty interesting read. 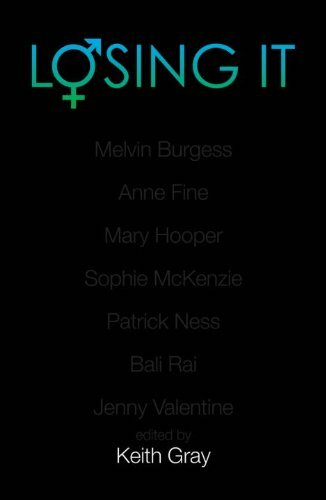 It looks at three different and intertwining viewpoints of 9/11 and is extremely moving at times, as well as being satisfyingly honest. Firstly, isn't this just a fantastic cover? So pretty yet also so creepy! I loved the sound of this old fashioned ghost story and am delighted to say that it does everything it promises. 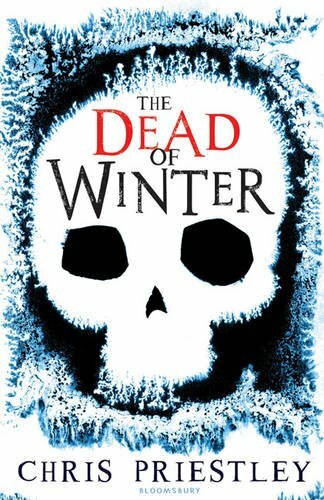 An excellent winter read, my review of this will be up next week. Not my usual cup of tea, but hugely lauded by readers and critics like when it was published back in 2003. It is a genuinely haunting story and I have a review for this unmissable story on the way. 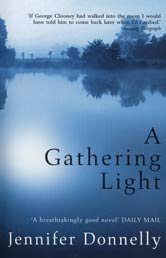 Having really enjoyed A Gathering Light I am looking forward to this title. Set between modern day New York and Paris and France during the French revolution it looks intriguing to say the least. 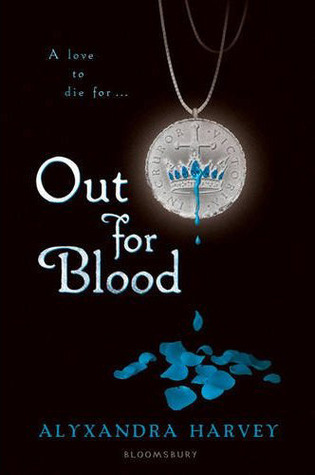 I love this series and fully expect to enjoy Out For Blood just as much as I enjoyed My Love Lies Bleeding and Blood Feud. I mean, seven vampire brothers! It's genius of the highest order. I am really looking forward to this one. The story line of a boy with a dark past moving to a remote and not necessarily friendly island sounds right up my street. I've not heard of the author before so am interested to see how the story pans out. I didn't know all that much about werewolves, or wolves full stop for that matter, before I read this fascinating take on girl-meets-lupine. My review is already up here and this title is definitely worth checking out if you are looking for something a bit different. I'm reading this at the moment and it is just so good! 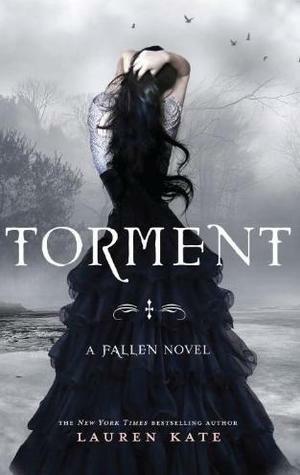 I loved Fallen and thus far Torment is just as gripping and atmospheric. Absolutely worth picking up. So, that's me for, er, the last three weeks or so. I've got lots of lovely things to read, but also lots of not so lovely textbooks to study. I actually have a backlog of reviews to post so there should be a few up this week. Happy reading everyone. What a great book week you had! 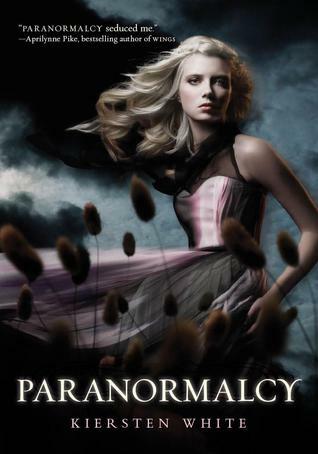 I loved Paranormalcy, Torment, and Revolution. Have fun reading all of these! 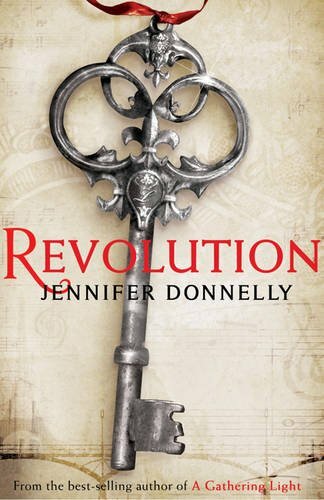 Revolution is my first Jennifer Donnelly, and I really like it so far. I might have to pick up A Gathering Light; I'll look out for your review! 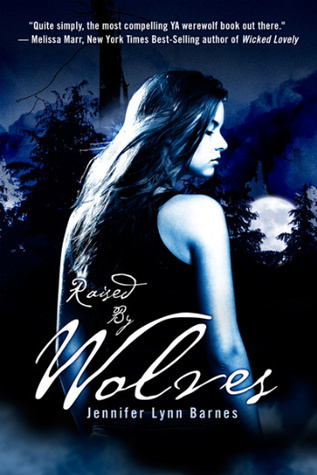 Just started reading Raies by Wolves, it's amazing so far!! :) Happy reading! Hi! I just found your blog through IMM, and I just had to stop and leave a comment telling you how wonderful your blog is. I love your content and this post is amazing! You're definitely in for some good reads this week. Oh, and I'm a follower for sure! Feel free to come by my blog if you want to see what I got this week.